It's just few days ago we reported that Qualcomm's next generation flagship chipset will be dubbed as the Snapdragon 8150, instead Snapdragon 855 and may go official towards the beginning of December 2018 (here). Now today the popular leakster WinFuture has revealed a bit of new information regarding the Snapdragon 8150 SoC. According to the tipster the SD 8150 SoC will feature an octa-core design with four high-performance cores and four power-saving, much like the current Snapdragon 845. The report further reveals that Qualcomm will not use cores from ARM like they did previously and may implement their own alternatives cores which are internally called “gold” and “silver.” The gold core in reference will be the powerful and will be clocked at 2.6GHz, while the silver will be a weaker cores which are clocked at 1.7GHz, the tipster also suggest that these clock speeds are for the test version and could be increased by the time of launch. 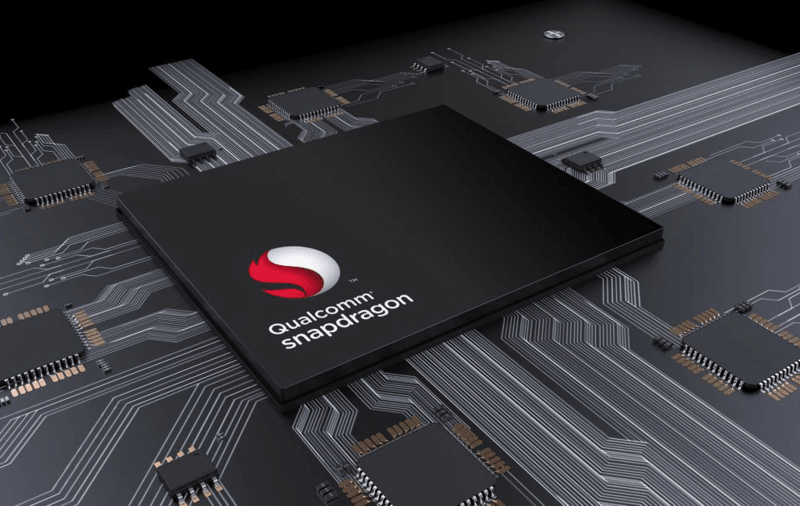 Apart from the new cores, Qualcomm’s Snapdragon 8150 will also feature a new graphics processing unit which will have a clockspeed of 650MHz, unfortunately, there is no info about the number of cores, but it is reported that the Qualcomm has maintained the same dimensions for the Snapdragon 8150 as the previous generation, while providing a huge boost in terms of performance thanks to the new 7-nanometer architecture. It has to be noted that the first Snapdragon 8150-powered smartphones are expected to arrive in March 2019 and may directly compete with the chipset powered smartphones from Huawei and Apple.